Energetics- The human body generates its own frequency and vibration. This energetic frequency is disrupted regularly by many factors including environmental stress, toxins, diet, sleep deprivation, injury, inflammation, disease and the overuse of electronics. Much like an electrical current on a wire, cryotherapy creates an electrical charge in the human body by exposing it to a superficial cold and internal core heat. 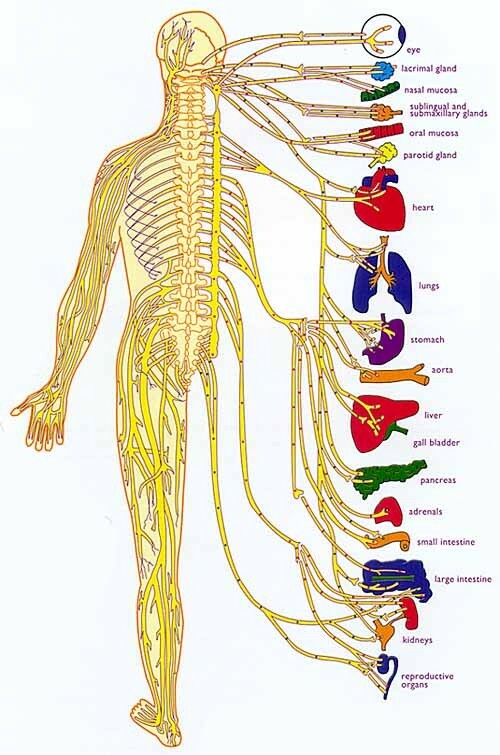 This current travels along the different energy meridians of the body and on to the organs opening areas of disruption.